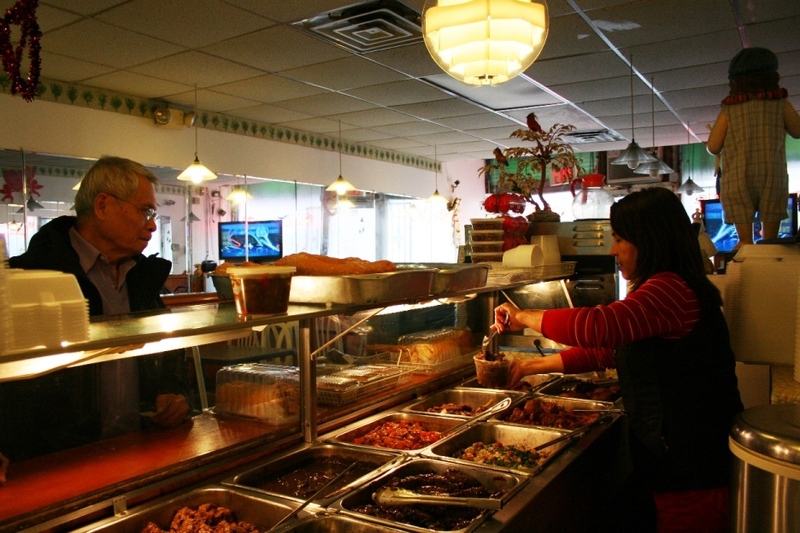 Located in the heart of Jersey City, Rowena’s Delight and Cakehouse offers authentic, delectable Filipino food, served with a smile. "It's National Employee Appreciation Day. Can you think of anyone on our team that deserves a shoutout?" sisig and lanka( jackfruit) cooked on coconut milk is a must try! Yes, I'd like to receive news from Rowena’s Delight and Cakehouse. Sign up for the Rowena’s Delight and Cakehouse Newsletter!